2011 Blogging Retrospective | Design. Build. Play. Everyone’s doing it. That look back at all your posts from the last year, the looking forward to the new year. Why not. 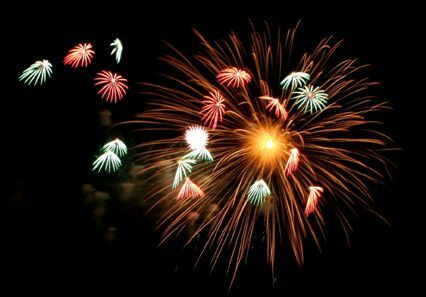 I intend to go out with a bang and not with a whimper (fireworks photo via creative commons from SJ Photography). My top three posts this year by views was What Makes a Good Engineer, Long Term Unemployment Predictions, and Myth of the Middle Class. Clearly economics is a popular topic. My most discussed posts are You Won’t Like Me When I’m Angry, On which I rant with my lady brain, and Leaky Engineering Pipeline. Women and discussing feminism and sexism seems to inspire the most feedback. And I think my personal favorites were from the series I wrote on engineering jobs namely where the engineers jobs are, jobs breakdown by engineering discipline, engineering employment over time, and mechanical engineering employment and pay. Hopefully 2012 will bring more posts on economics and jobs, the engineering field, shining a light at sexism both in general and as it manifests in engineering and science, rants about the workplace, and hopefully some more cat photos for good measure.